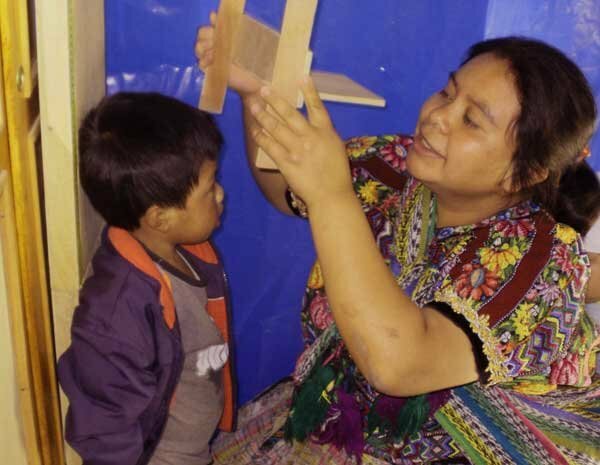 Combating child malnutrition through education, early detection and treatment in an impoverished, indigenous Kaqchikel speaking community in Guatemala. 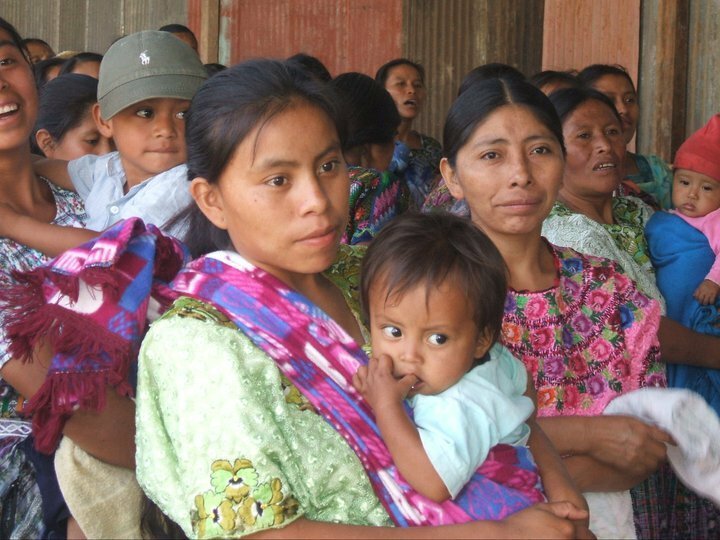 This project provides community-based screening of child growth, nutritional food supplementation with products like Incaparina and chispitas and the treatment of anemia, parasites, and other common conditions. 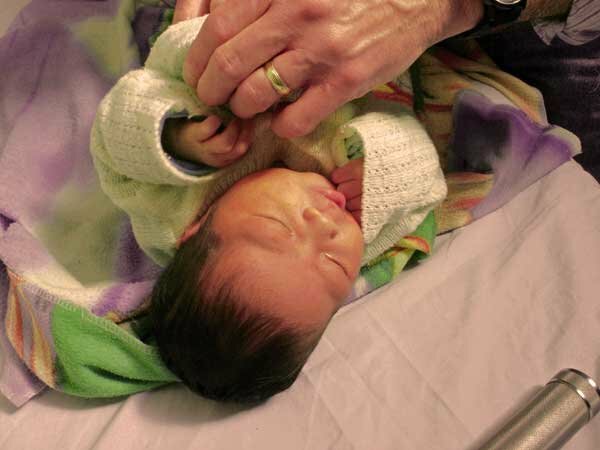 With early detection and treatment of stunting, children are given the chance to grow to their full potential. 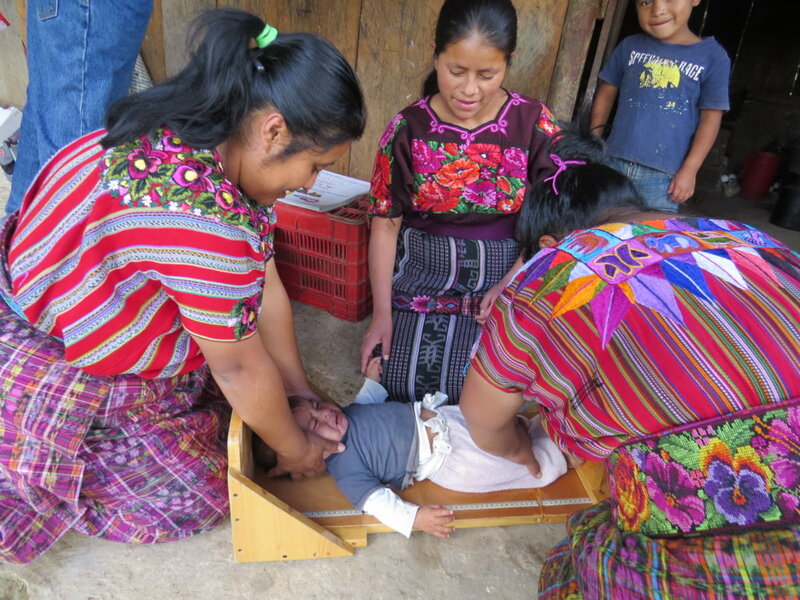 Treatment of stunting also positively impacts school performance and economic and work opportunities in adulthood. 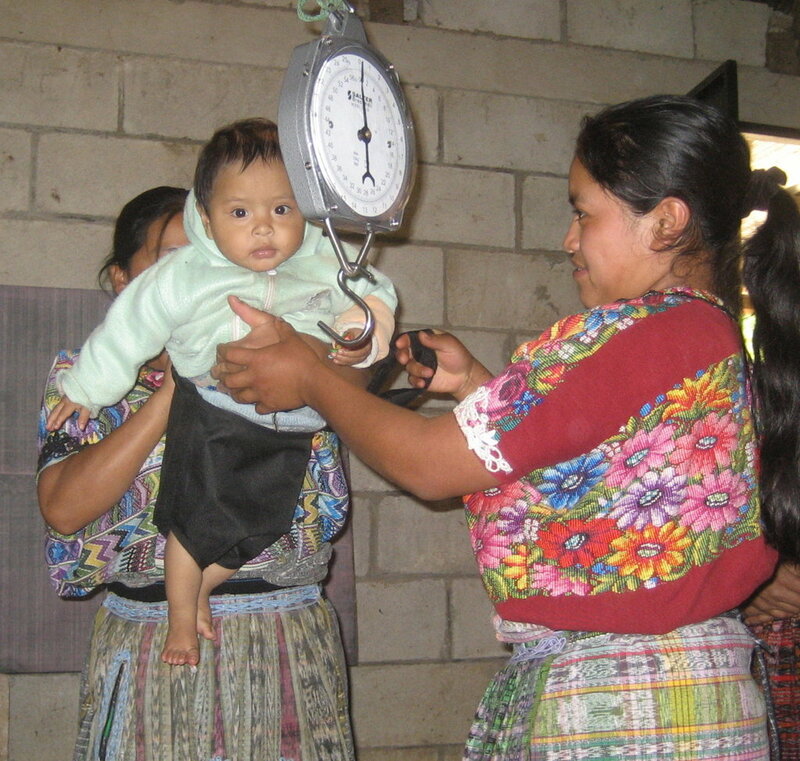 Provides lifesaving nutritional food supplements to one child for two months. 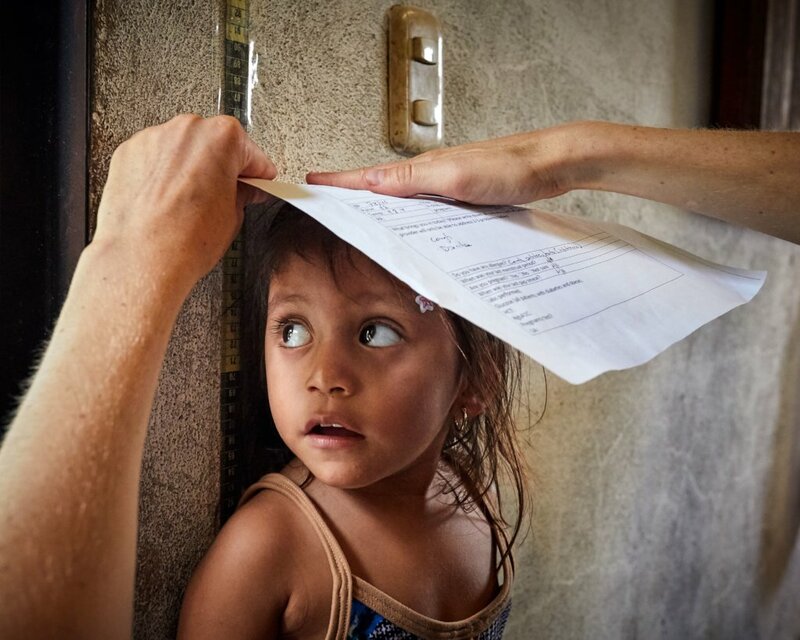 Provides lifesaving nutritional food supplements to one family for a month. 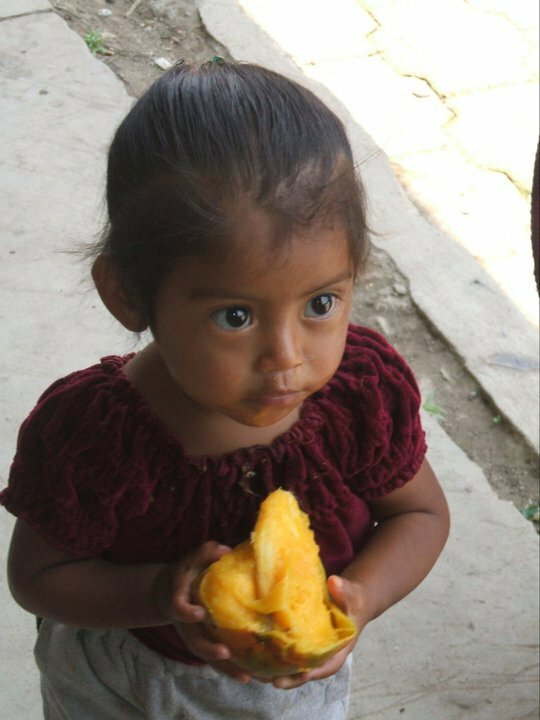 Provides lifesaving nutritional food supplements to one child for a year. 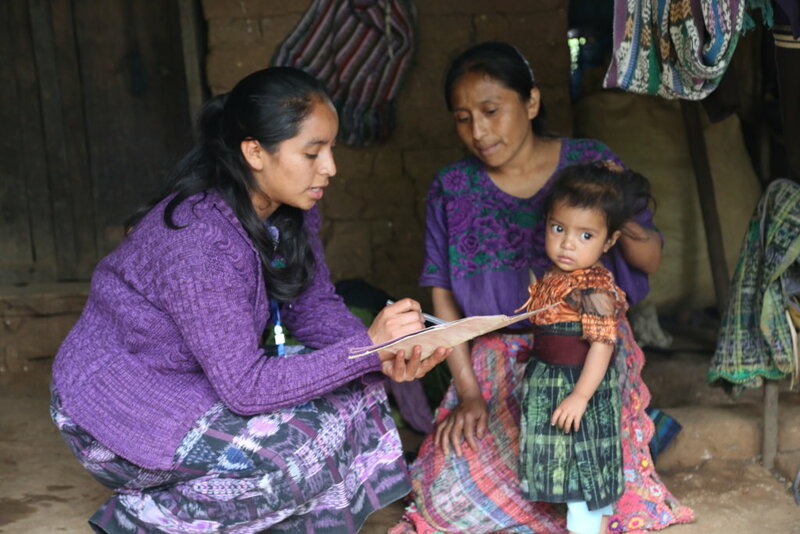 Provides lifesaving nutritional food supplements to one family for a year. 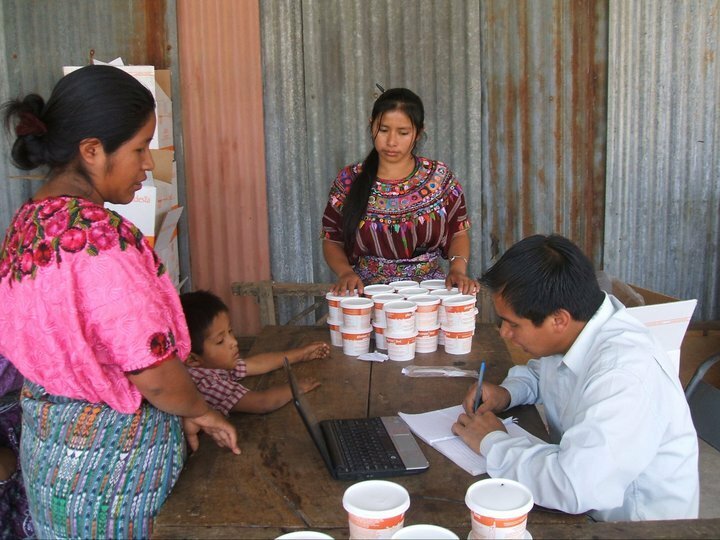 Provides lifesaving nutritional food supplements to two families for a year. 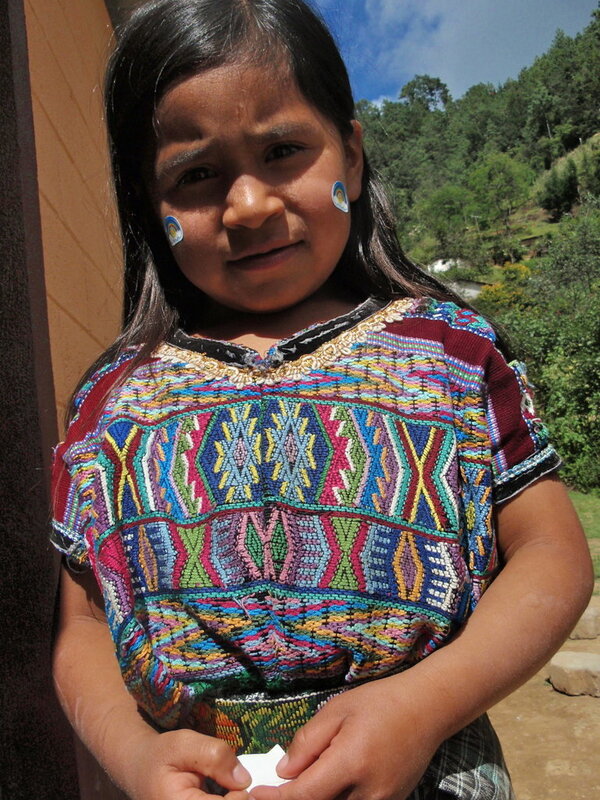 Provides lifesaving nutritional food supplements to 25 children for a year.